Shikai Tseng is an awards wining multi-disciplinary designer base in Taiwan. His works focus on the exploration of materials, design processes and stories behind, with his sensitive sense, the results are usually poetic and various. His works range cover objects, lighting, furniture, space and food. 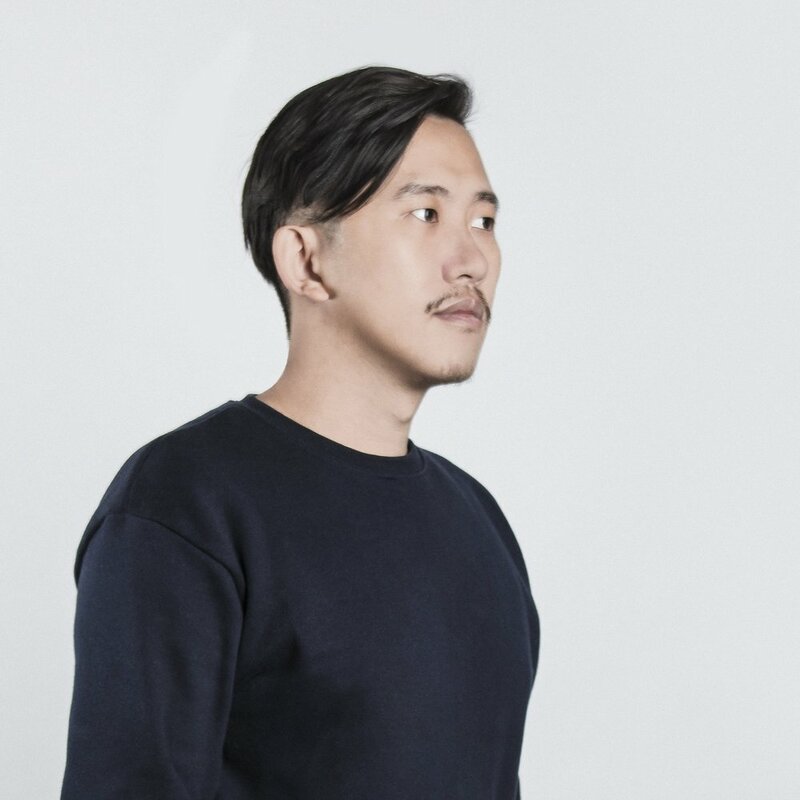 After graduating with an MA in Design Products from the Royal College of Art in 2011, he founded the London-based, award-winning joint-studios Poetic Lab and Beyond Object and left in mid 2015, and curated two remarkable event - Eataipei for World Design Capital Taipei 2016, and Eatopia for 2016 London Design Biennale Taiwan Pavilion, both focus on how the cultures, issues and histories could be passed to audiences through food and multi dimensions senses. Shikai now works as an independent designer and curator.